Wat is dit voor site? Wij zoeken de goedkoopste boeken op internet. Forward Passvonden we het goedkoopst op Bol.com voor €17.99. We hebben gezocht in nieuwe en tweedehands boeken. Rechtsonderaan de pagina kan je het boek direct bestellen	via Bol	.com. In 1913, a small, up-and-coming school came to West Point to challenge the great Army football team. 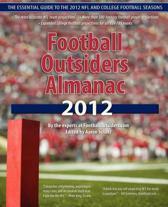 The opposing quarterback dropped back, raised the football, and threw a perfect spiral to his wide open teammate. Again and again the quarterback and his receiver completed passes, resulting in a stunning 35-13 defeat of Army. 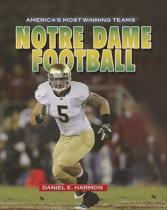 That school was Notre Dame and the receiver was Knute Rockne: the game of football was transformed. The story of Notre Dames passing attack goes back seven years, when the forward pass was first legalized as a means of opening the game up to avoid the fatalities that plagued early football and nearly saw the game banned. A student of the legendary Amos Alonzo Stagg, Jesse Harper, envisioned a mixture of precision passing and running throughout the game, and after arriving at Notre Dame, he schooled his team in his new-fangled approach. 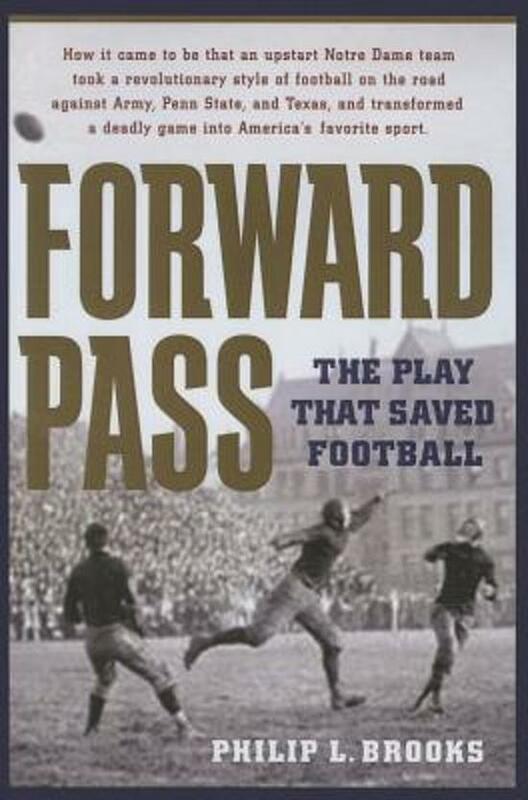 In Forward Pass: The Play That Saved Football, Philip L. Brooks introduces the reader to the dirt, spectacle, and emotion of the great teams of the early twentieth century, including Jim Thorpe and the Carlisle Indians, Staggs University of Chicago Maroons, Fielding Yosts Michigan Wolverines, Johnny Heismans Georgia Tech Yellow Jackets, and Gil Dobies Washington Huskies. While most teams experimented with passing, it was Jesse Harper and Knute Rockne who showed how the forward pass could be used as the ultimate offensive strategy and key to the brilliant future of football.